In the recent years, the entire business community has witnessed remote accounting at its best. In fact, this phenomenon continues to gain momentum even as we speak. And with the sustained progression of remote accounting, modern tools such as cloud accounting software also became the next best thing in business financial management. With that in the background, let us take some time to consider what one QuickBooks, one of the more well-known cloud accounting tools of the contemporary business setting, has to offer. 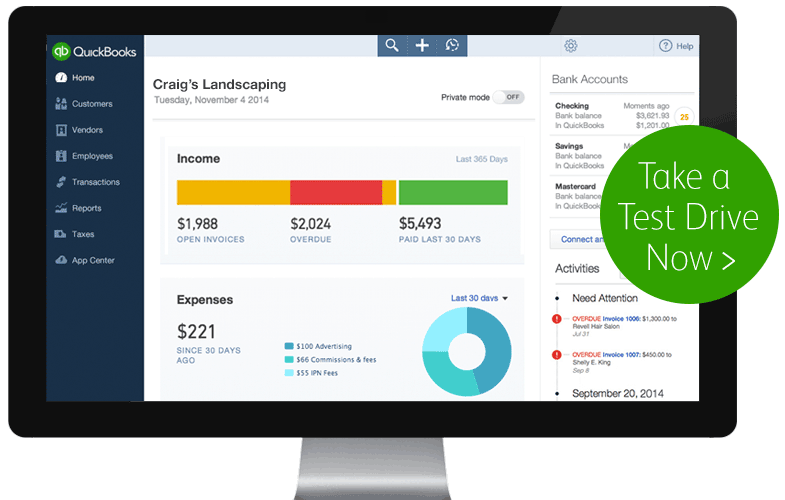 The new QuickBooks offers a whole new way to track your bills. With just a few clicks, you can already track your bills in one go. This is done through a dashboard that is solely dedicated for viewing and for finalising purchase orders. QuickBooks knows how inconvenient it is to delete multiple transactions per item so it made changes in the new version of QuickBooks to remove such transactions effortlessly. This is new feature is especially useful for busy entrepreneurs like you who always have a full schedule. The advanced reporting features of QuickBooks 2016 provides all the benefits of the earlier versions. This time, though, its advanced reporting feature includes a filter option that enables you to manage your reports from this year to last month. Last but certainly not the least, QuickBooks 2016 also allows you to manage forms more conveniently and efficiently by uncluttering your send forms in a split second. Quickbooks has been a top cloud accounting software for many years to date. And it continues to live up to the reputable name it has built for itself. If you are looking for a new cloud accounting tool or even if this is your first time to dip a toe into cloud accounting, you might want to consider giving QuickBooks 2016 a try. For more information about QuickBooks - or other cloud accounting tools like Xero - you can get in touch with our qualified advisers today.